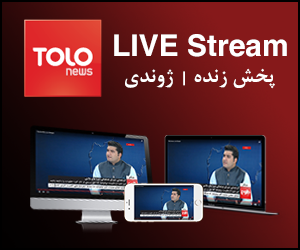 This episode of Afghan Star is dedicated to Our Traditional singers. 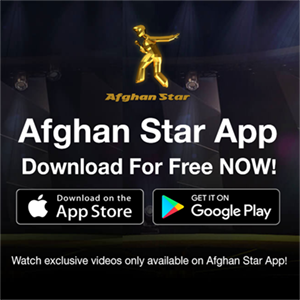 Now the Afghan Star title is not far away. The show began with a group performance by Qais Ulfat judge of the show.